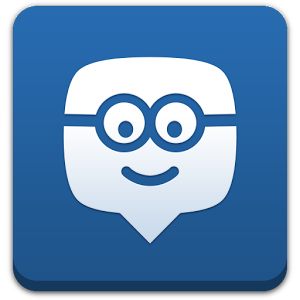 Bilingualsanfer: MUÉVETE PROGRAMME. SHARING EXPERIENCES. 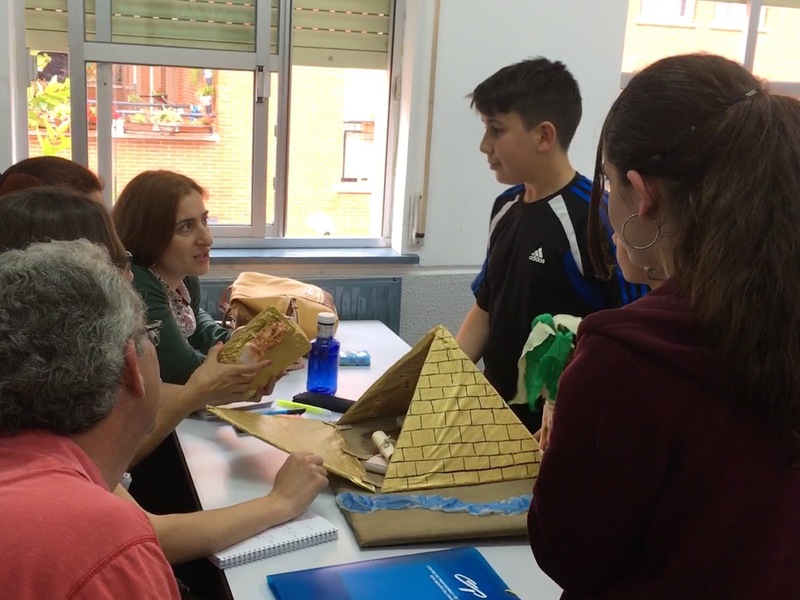 Last February, we received a challenge from some workmates from other secondary schools in our region: would our Bilingual Section accept visits from teachers from other Bilingual Sections in order to explore our work? It was music to our ears receiving such a compliment. We have been trying to spread our work through SF Radio, our web page, and Facebook, so that it reaches as far as it can, in case our work may help other schools. Challenge accepted then! 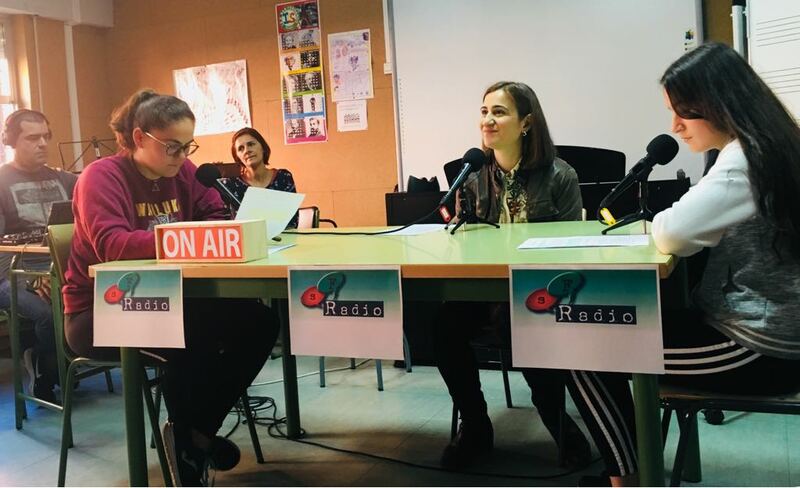 That was the beginning of our participation in the "Muévete" Programme of the Junta de Extremadura, in which teachers from secondary schools in our region are “shadowed" by other workmates in order to know more about projects and methodology that are being implemented across our region. We received teachers from I.E.S. Antonio de Nebrija in Zalamea de la Serena, and I.E.S. Puente Ajuda in Olivenza, in order to explore our Bilingual Section and SF Radio. They came on 18th and 19th of April, and 23rd and 24th of May, and we carried out different activities trying to use the CLIL methodology in Bilingual Section classes, and trying to show bits and pieces of all the work that Francisco J. Rodríguez, our music teacher, has been doing with SF Radio during all these years. There were two radio programmes, a hands-on Social Science project about Egypt, a bird-watching activity that combined P.E. 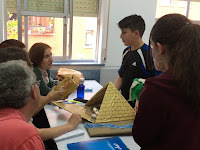 and Biology content, and two activities carried out in the English language classes: one giving the students scaffolding to create their own texts with a Fanfics workshop, and one in which they pretended to be "Sherlock Holmes", trying to give reasons to support their discoveries. We hope these activities were inspiring for our colleagues, but the best thing is that we enjoyed carrying out these great activities with our first-class students. It's always a pleasure to receive other schools to show our work in our Bilingual Section. 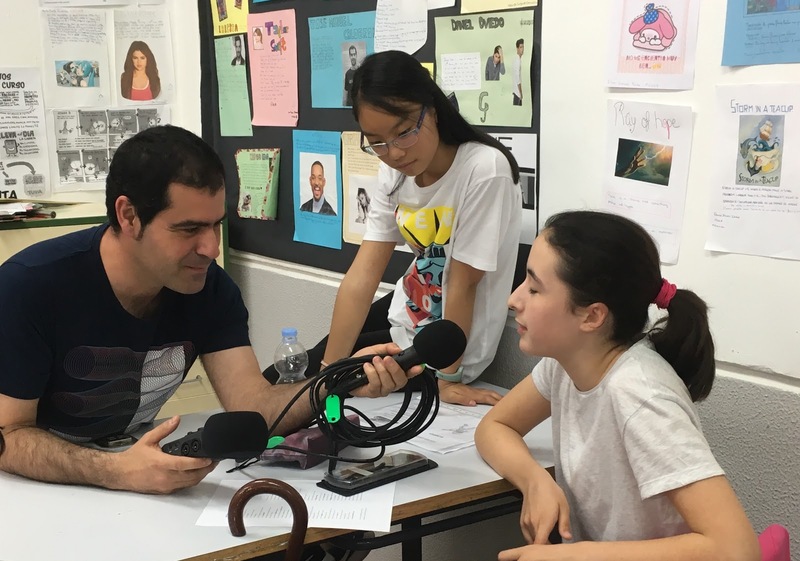 At IES San Fernando, our main goal has always been that our Bilingual Section students acquire as many skills in English as possible, and with their great performance in this programme, we seem to be on the right path!